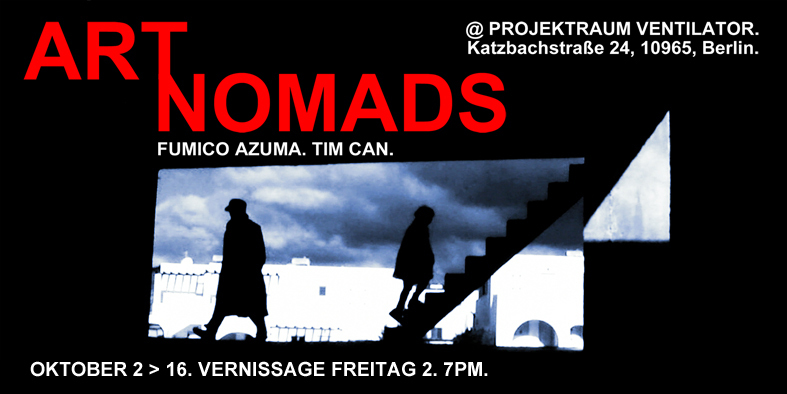 So, here we go with our last exhibition in Berlin before we move on. Art, film, sculpture, stuff. Sale by donation, so no fixed price, pay what you want and take what you can. See you soon.